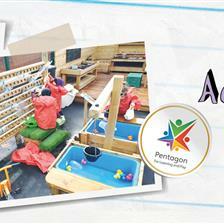 At Pentagon, we have been busy designing new and exciting school playground equipment to excite and engage children when playing and learning outdoors. 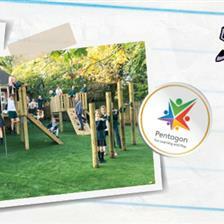 We have hand-picked some of our latest and most unique playground offerings from our huge range of school playground equipment. Inspired by the magical and ‘child favourite’ book, The Hobbit, we decided to create an authentic and innovative Hobbit Playhouse to help send children’s imaginations into a frenzy. 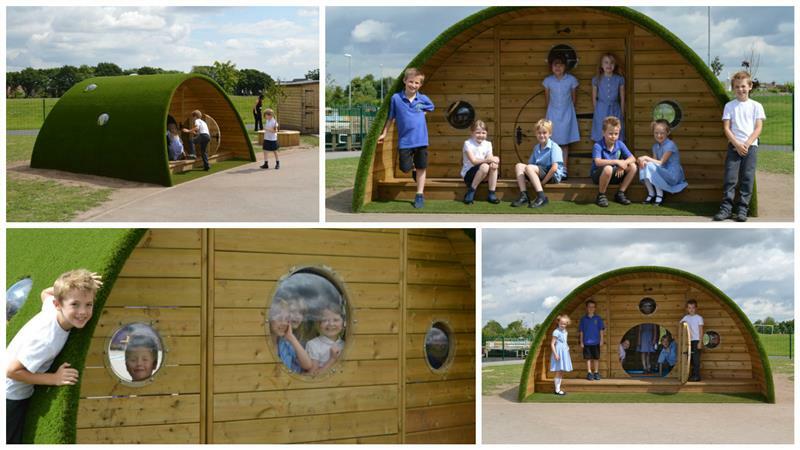 This fun and open-ended ‘Hobbit House’ provides plenty of role play opportunities as children re-imagine their playground as ‘The Shire’ full of living hobbits. 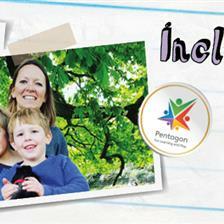 With a few added props and costumes, children will truly begin to ‘make believe’ and play pretend with each other. 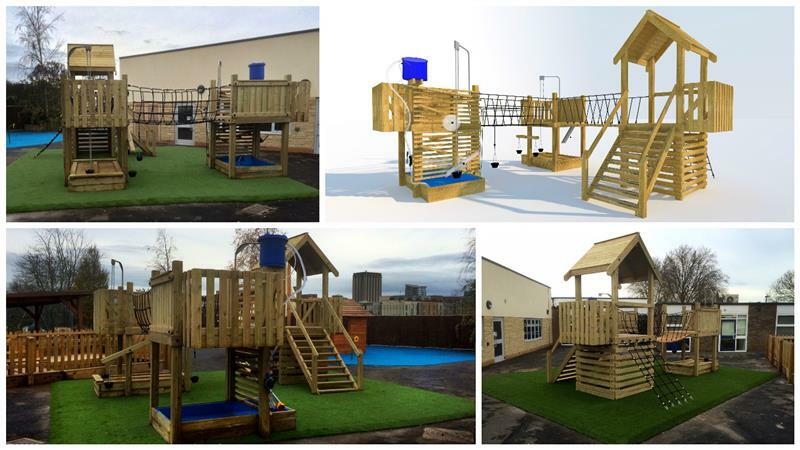 The Haddon Investigative Play Tower has been designed to promote learning at height which is a unique and exciting prospect for any school playground. With its own Rope and Pulley system, children will be able to collaborate and pass materials such as sand and water up to children at the top of the Tower. 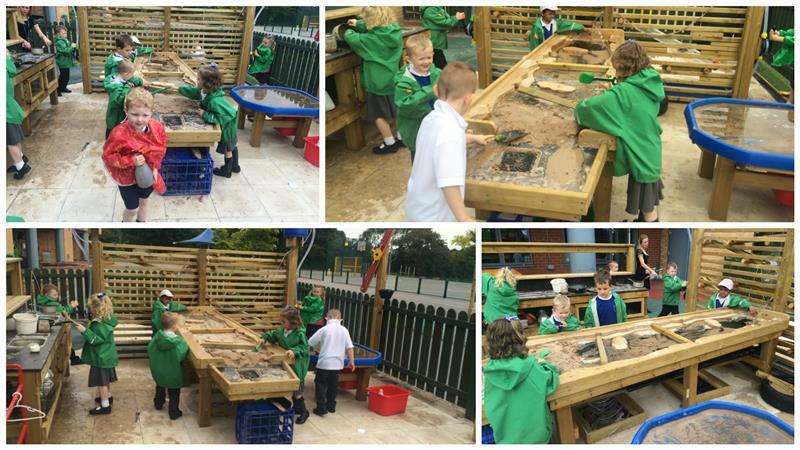 Our Water Wall and Sand Pit are attached to help combine messy play with physical development. 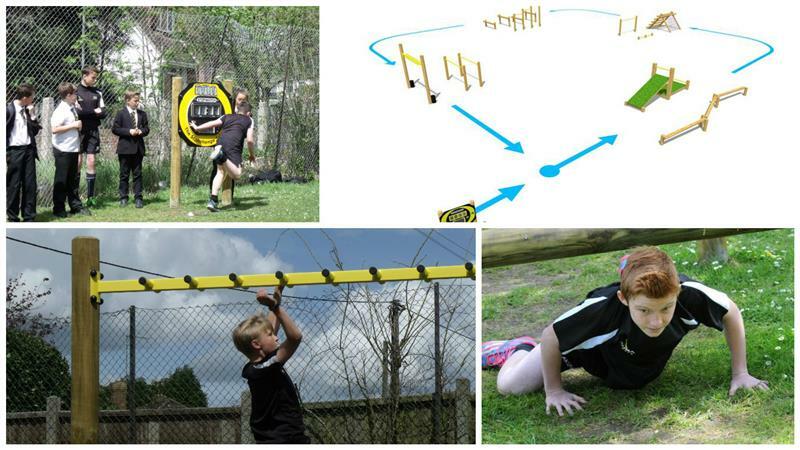 To offer something different from Trim Trail combinations, we’ve create a pulsating Fitness and Assault Course for both interval and cardio exercises. With the inclusion of our Solar Powered Stopwatch, children will be able to record their circuit times and set personal and school records. 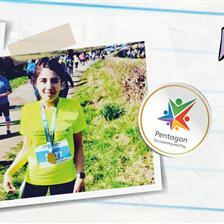 This will motivate children to get active in order to beat their set record and feel a sense of achievement. Children can now work together to create their own dams with our Damming Station which connects to our Water Wall. This is an exciting addition to any early years playground that will help improve children’s communication, teamwork and social skills. 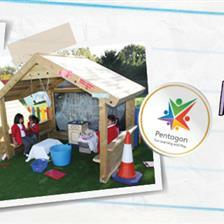 Add a Dig Pit, Mud Kitchen and Rope and Pulley System to the area to create your own ‘Messy Play Zone’. 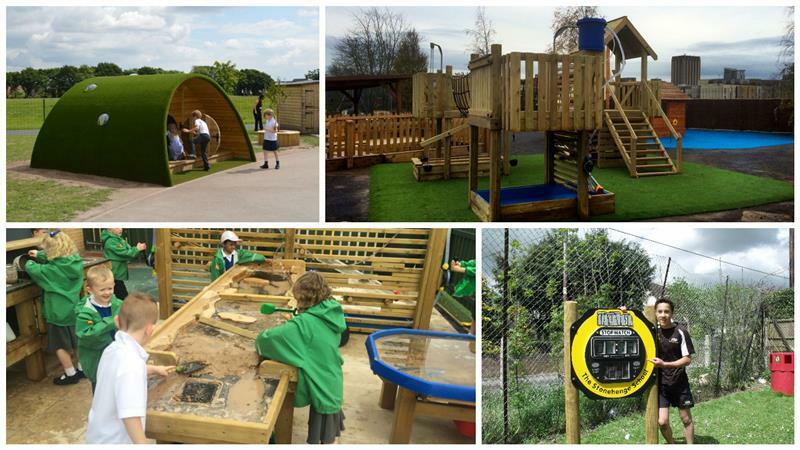 These are only 4 hand-picked products from our huge School Playground Equipment Range that we thought would get you excited about developing your outdoor learning environment. If you'd like to learn more about these products and discuss them in more detail, feel free to Contact Us to arrange a free consultation.